And I missed them so much. Throughout the year, our class, at first led by some of our thoughtful instructors, would have biweekly check-ins. As class began, we would go around the room and talk about how we were doing—not just about what was stressing people out in school, but also about what was going on in our personal and professional lives. From exciting trips to dogs dying, we made it through the year in a large part because we learned how to listen and support each other. After the check-in practice was modelled for us in class, we began to do it ourselves throughout intensive projects and continue to do it today in our private Facebook group. We may be spread out across the country now, moving in different directions as we tackle new projects, but my fifteen classmates are still the people that get it. Our program is unique and challenging, and I so appreciate having people to talk to and share with. Grad school can take a serious toll on your mental health, and there are plenty of other articles on that that I’ll leave to the experts. But I did want to share this one simple thing that our class did and that I continue to deeply appreciate. Remember to check in with your people—it can go a long way. 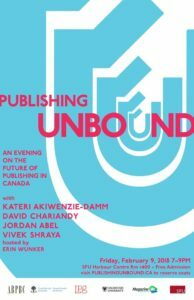 This February, Publishing Unbound is coming to Vancouver (February 9-11, 2018). 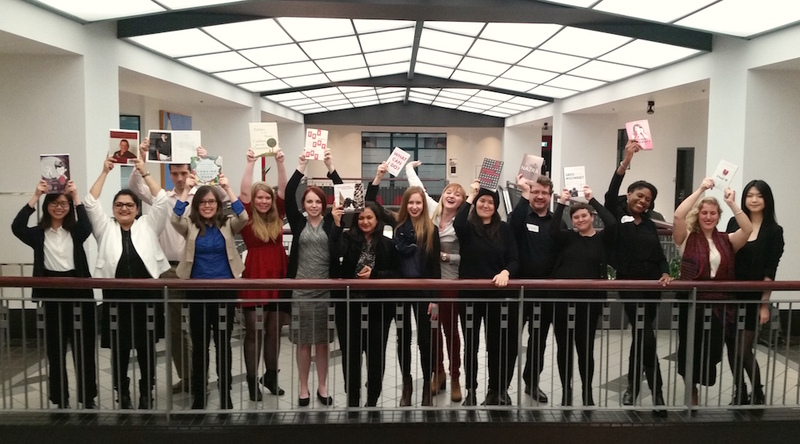 This event came about as a way to bring together authors, activists, scholars, and publishing professionals in Canada to discuss inclusivity and accountability in the publishing industry. Over the last year or so, many necessary conversations have taken place in the world known as CanLit. We have talked about the structural role racism, sexism, and colonialism play in the publishing industry; now we need to talk about what concrete steps we can take to change this industry for the better. 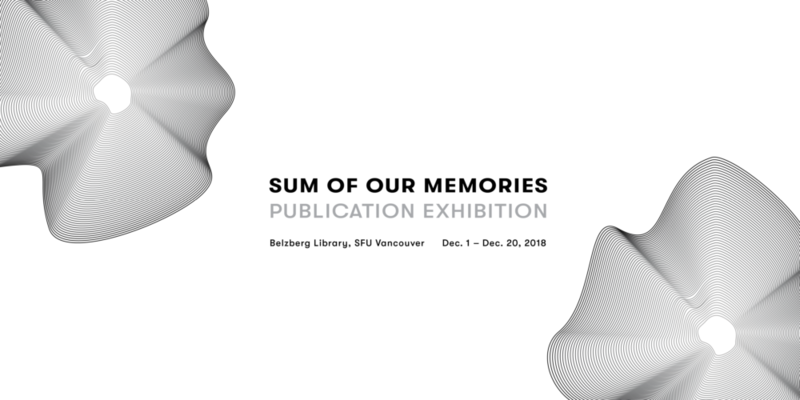 Publishing Unbound spans two and a half days, organized in conjunction with the Simon Fraser University Publishing Program’s Emerging Leaders Symposium (a weeklong event which fosters connections between MPub students and industry professionals). It begins on Friday, February 9 with en evening of readings and talks open to the public. Registration for this evening is currently full, but there is a waitlist in case of cancellations. Speakers on the Friday night panel include Kateri Akiwenzie-Damm, an Anishnaabe writer of mixed ancestry from the Chippewas of Nawash First Nation and founder of Kegedonce Press; David Chariandy, Associate Professor of English literature at Simon Fraser University and 2017 Rogers Writers’ Trust Fiction Prize winner for his novel Brother (McClelland & Stewart); Jordan Abel, a Nisga’a writer from BC pursuing a PhD at Simon Fraser University and the winner of the 2017 Griffin Poetry Prize for his third book, Injun (Talonbooks); and Vivek Shraya, Assistant Professor of English at the University of Calgary, founder of Arsenal Pulp Press’s new VS. Books imprint, and an award-winning artist whose body of work includes several albums, films, and books. The panel will be hosted by Erin Wunker, Assistant Professor of English at Dalhousie University and author of the award-winning Notes from a Feminist Killjoy: Essays on Everyday Life (BookThug). She put out a call on Twitter, expecting to be inundated with papers and articles and assuming there was lots of work that she just hadn’t heard of. 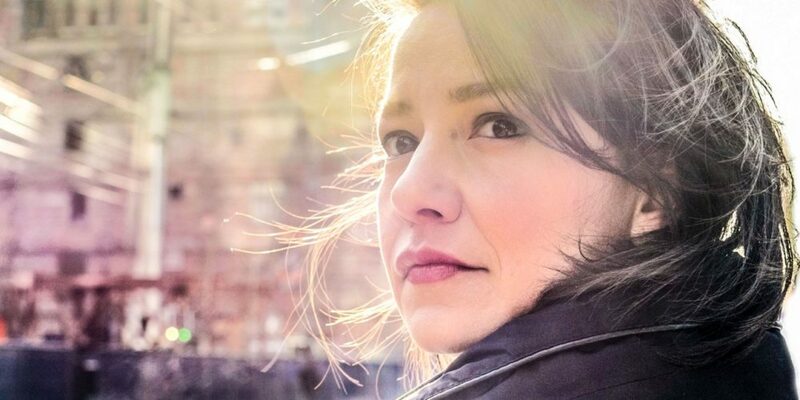 Instead, she received an underwhelming number of responses and was struck by the realization that there is a significant gap in publishing studies as a field that speaks to the systemic barriers to access in the industry. McGregor knew that these conversations were happening on Twitter and through other informal channels, and she wanted to find a way to host these important discussions on a more formal platform. After discussions with Heidi Waechtler of Association of Book Publishers of BC (ABPBC), Sylvia Skene of Magazine Association of BC, and Erin Wunker, Publishing Unbound was born. While the second day and a half of this event consists of closed roundtable workshops (no audience), Publishing Unbound will be disseminating the results of the discussions to the public at a later date. For those unable to attend the Friday night session, the event will be recorded and shared publicly. If you are considering applying to the Master of Publishing (MPub) program at SFU (and you should), then you have probably come across the Admissions to the MPub Program webpage which details everything you need to include in your application. 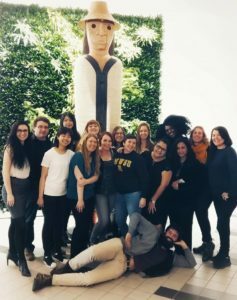 Admission to the MPub program is highly competitive, and so in this post we’ll share some tips on how you can take your application from good to great. This is perhaps the most intimidating step of the application process, especially if you are uncertain about what you want to do with your degree when you are finished. No matter where you are in your career, you should highlight why you want to apply to the program and what you will bring to it. Also, what brought you here? How does the MPub program fit into your career path? What have you already done, both professionally and academically? What areas of publishing are you interested in? This is the area where you can showcase your passions and personality. What courses did you take in your undergraduate degree? Get syllabuses from past marketing, accounting, publishing, and Adobe CS courses and to highlight what you have previously learned. Note that the while you should have a basic background in these areas, if you don’t have the exact courses or their equivalents there are other ways to meet the prerequisites before the course begins. You can describe your professional experience in these areas, and just like in a job interview you should expand on your answers with examples of different times you have used different skills and what the result was. Contact people well in advance of the application deadline, and make sure you provide them with background information on the program as well as your future goals so they are able to tailor their answers accordingly. While three references are required, contact a few extra people in case the first people you approach are unavailable. You can also include reference letters in your portfolio. The portfolio should be a clear demonstration of the skills and abilities you will bring to the Master of Publishing program. Many applicants submit a cover sheet listing the contents of the portfolio and noting how they created or contributed to the creation of the contents. Portfolios can include, but are certainly not limited to: examples of design work, desktop publishing samples, newsletter and/or brochure samples, articles or books (for those who have experience in editing), samples of photography and examples of academic writing. Go for breadth, and show the range of things you’re capable of. If you don’t have many portfolio pieces, you could complete mock projects to submit. Portfolios are to be uploaded to the graduate online application unless previous arrangements have been made with the Program Advisor (ccsp-info@sfu.ca). Make your application really stand out by branding yourself and using the same design treatment throughout each section. Of course, your application should also be well written and free of errors. While it may be pitched as the most intimidating and largest of projects, looking back on it from the other side, I can assure that the MPub Book Project is more than manageable. Future cohorts take note: you will make it through the next six weeks.